The loot system makes me want to punch something! 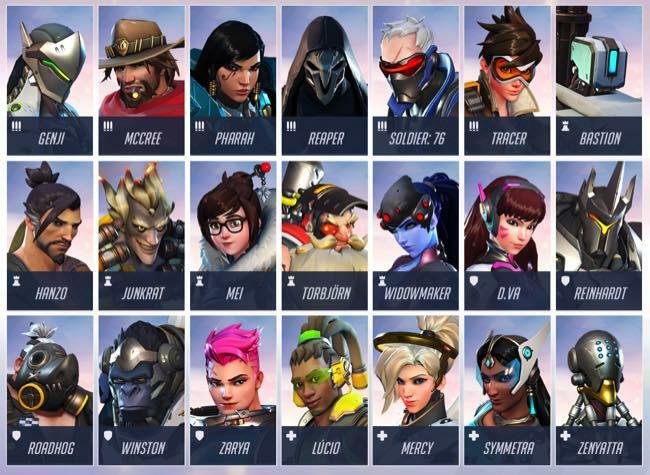 The loot system gives lots of loot including voice overs, player icons, sprays, and skin appearances. They let you know everything that is available in the game by going to customize. 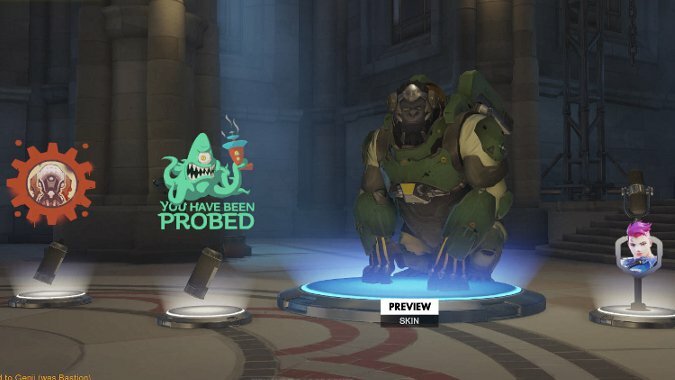 You get one rare or better item per loot box, if you really lucky you can receive epic or legendary items this way. 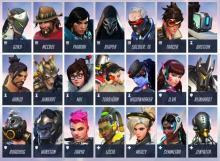 There is an option to buy loot boxes from the in game store. Many players will not take that option though. They feel they will get ripped off. They don’t think they would get any more epics or legendary items than just earning the boxes by leveling. 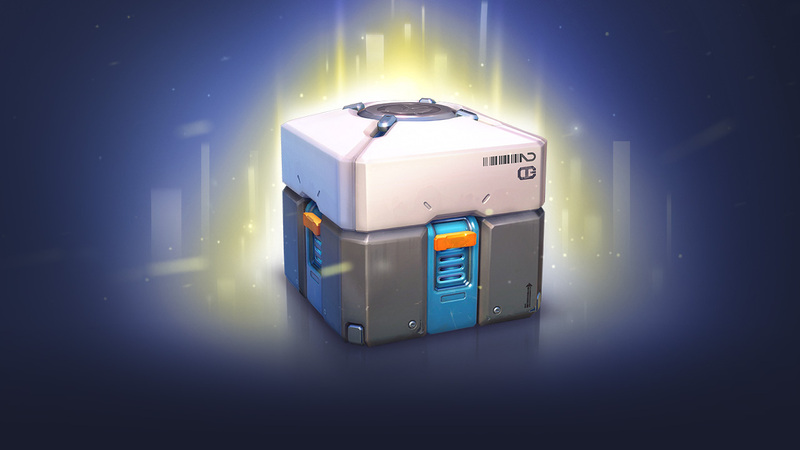 Players often get the lowest tiered items when the content of the loot boxes is revealed. 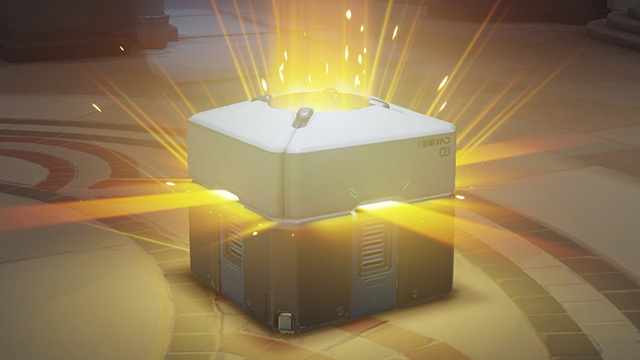 The breakdown of the rarity of the boxes is 59% common, rare is 31%, epic is at a whopping 7%, and legendary is at a measly 2%. This is leaving many players displeased, to say the least. The lowest tier items have a different color scheme than epic or legendary items. 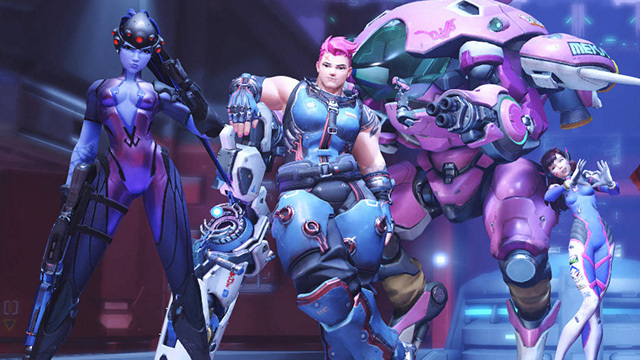 Several players do not like the color combinations of the items. They are much more simple than higher tiered items. 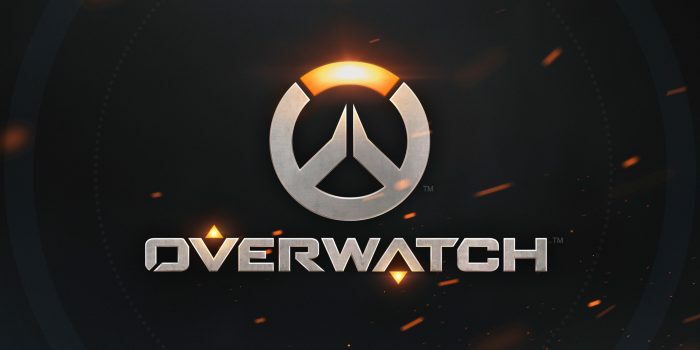 Luckily there is a glitch that is affecting every player one by one, known due to players reporting this on the official forums. When you are lucky enough to get this loot, it is your lucky day. 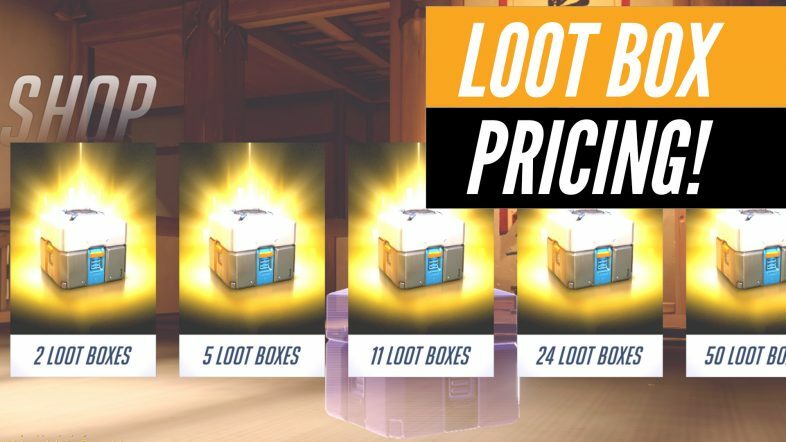 Blizzard said you can keep the loot. There is lots of chances to receive epic or legendary items. This was supposed to be for specific servers that are Taiwanese, Hong Kong, and Macau. It was supposed to be a solution to DDOS attacks. It went all over the place because of a bug however and extra players get these 11 boxes. 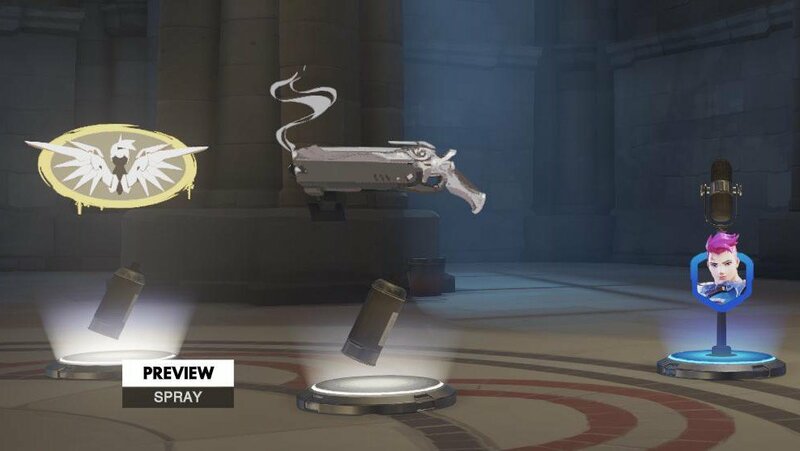 So if you play overwatch rush to your account to get these free items, nobody knows when this glitch will be fixed. You can end up with some extremely needed loot. 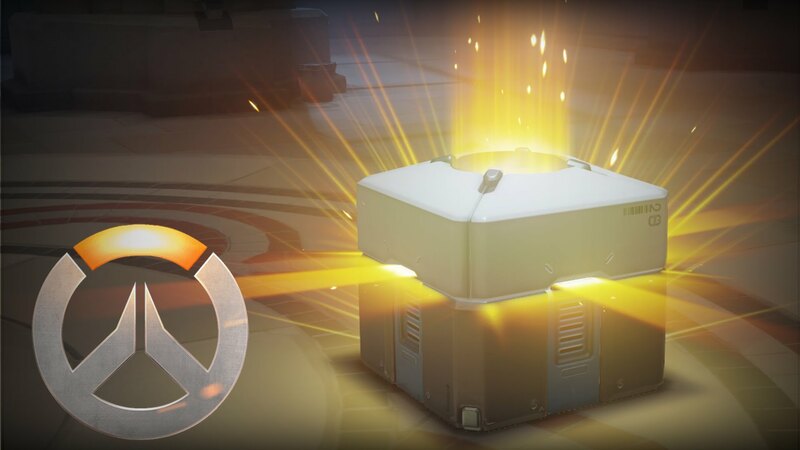 A picture of an overwatch loot box. 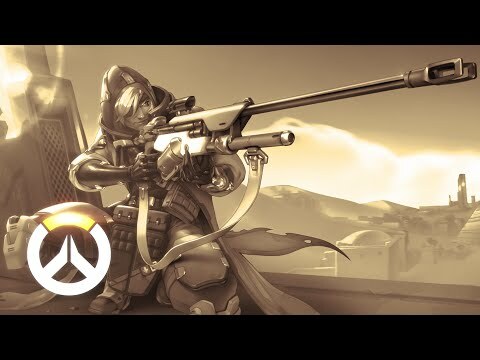 An overwatch loot box opening. Wonder if there any any legendary items in there.